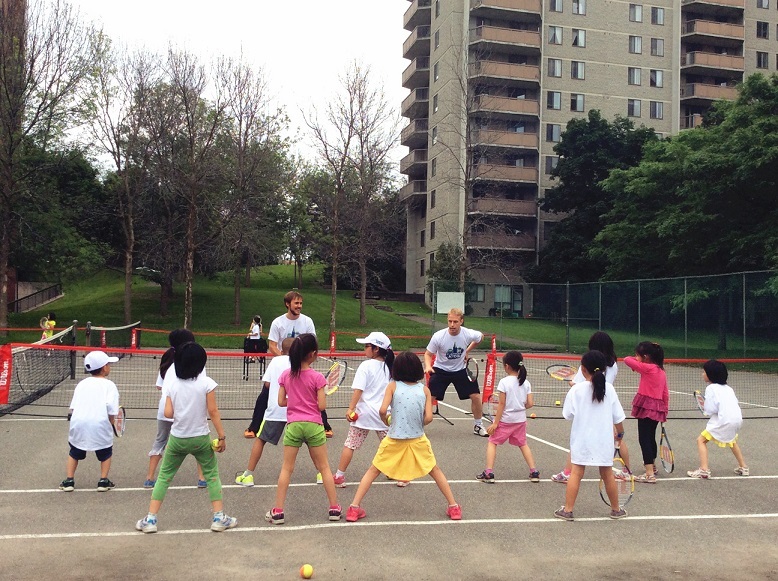 CAPITAL KIDS is an Ottawa based program delivering free tennis lessons for kids ages 6 - 12. 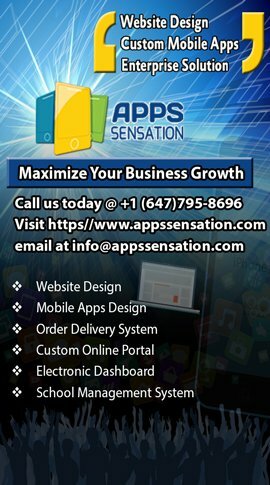 This program started in 2014 and runs from May to September each year. Over the past three years Capital Kids has run at 13 locations and reached 3986 kids. 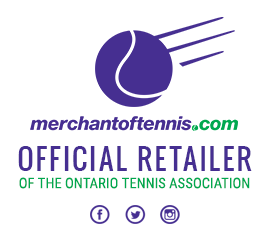 The program ran from 2014-2016 with the help of a Trillium grant. For 2017 we are asking for donations to help this great program continue. 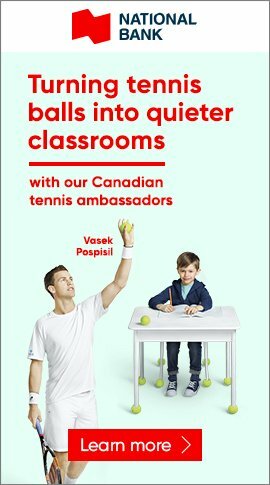 Funds will also be raised through 50/50 draws at the Davis Cup in Ottawa and through a Guinness Book record attempt for the most people bouncing a tennis ball on a racket at the same time. 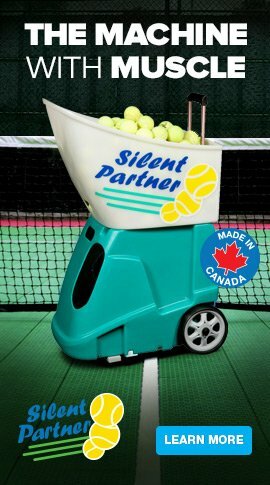 The attempt will take place February 4th, 2017 directly following the Davis Cup match. 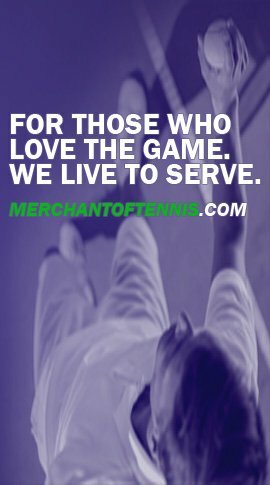 Please make a contribution and invest in our young players. 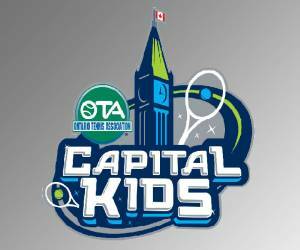 All proceeds will benefit the Capital Kids project and grassroots tennis in Ottawa. Donations are not tax-deductible. Thank you for your generosity.